Spring Registration will be starting March 12th and be completed by March 19th. To secure your enrollment spot in WCHS and get the classes you want, you must complete the spring registration. Students need to pick their courses at this time, otherwise run the risk of not getting specific courses, or not being enrolled in the school. 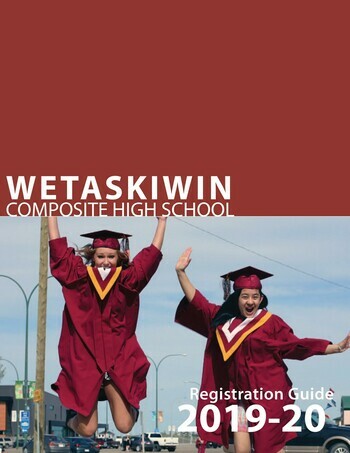 If you live outside of the Wetaskiwin District but would like to choose WCHS for your student's High School educational needs, please click on the link below and complete the form, email it to kathryn.campbell@wrps11.ca or print it off and return to WCHS Student Services along with a copy of your student's last report card that incudes attendance and a copy of their birth certificate. If you are emailing the form please follow the instructions below on how to complete a digital signature. Students who are currently enrolled at WCHS, or in WRPS, this process will take place in-house. Vaping and E-Cigarette use are on the rise and WCHS would like to provide you with resources to talk about with your teen. Support WCHS Construction students by purchasing a shed or place an order to have one custom made. Will also do pet houses, playhouse etc. - call Kelly Kijewski at 780.352.2295 to discuss custom orders. Don't despair...you didn't miss out on the chance to own your very own Sabres Wear Bucket Hat. Click on the order form and get yours today! 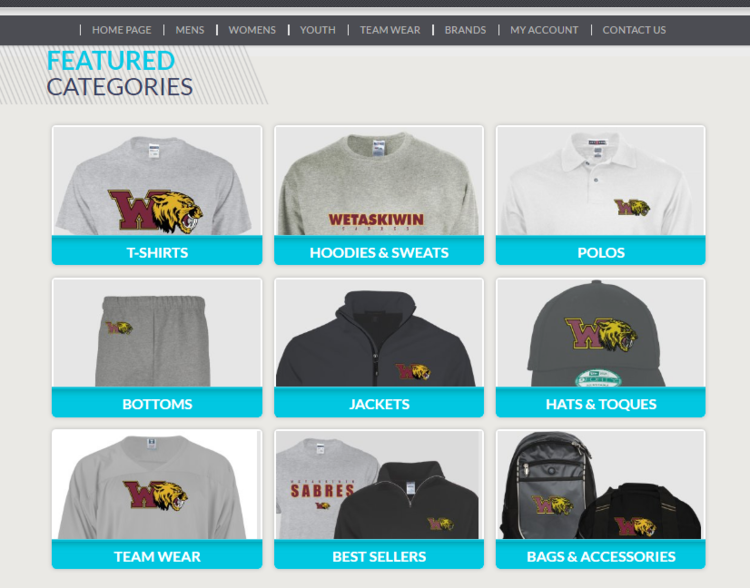 WCHS is excited to offer Pride Wear for staff, students, friends and family on a year-round basis. It is as easy as clicking on the link below and following the directions.